Personal information controllers (PIC) may invite us over to their events to discuss data privacy-related topics. NPC will send its speakers, while logistics and other event requirements will be shouldered by the PIC. Put your request in writing (addressed to NPC). Include a brief background about the event. Indicate the event schedule, venue and program as well as the participants’ profile. 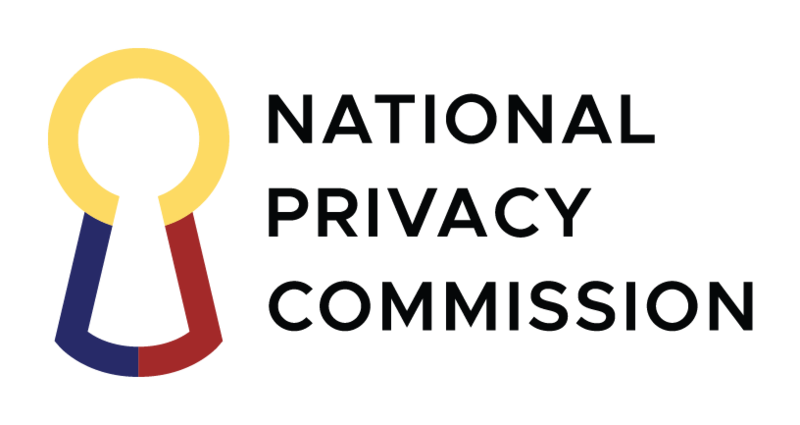 Indicate the data privacy topics you would like NPC to discuss. Indicate your contact details in the request, including a valid e-mail address. You will receive our written response within five working days.